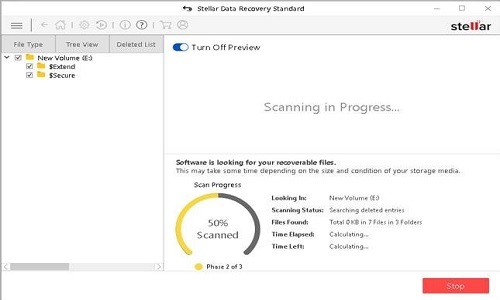 If you are about to buy stellar data recovery Standard software, then this post is for you. 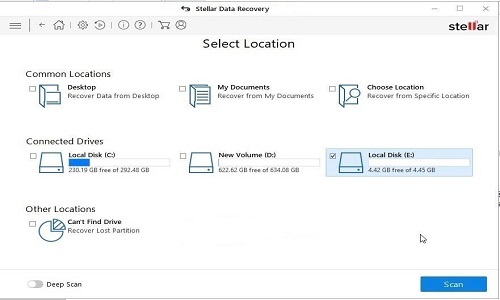 In this post, I am going to review the Stellar data recovery Standard version — this program designed for recovering deleted or lost files from the storage devices such as internal hard disks, thumb drives, etc. There are many points of times where the user lost some of his important documents or other things like some memorable pictures or PowerPoint presentation that might be he needs on an urgent basis. There are many data loss situations where the user gets fed-up, but these data loss recovery thing can be sort if one has reliable data recovery software. The data recovery software let you scan your hard drives for lost files recovery. So now, let’s get started with the Stellar data recovery standard. Its interface seems very easy to understand. We can see some of the icons for setting, buy, activation, etc. on top of the software interface. You get “Select What to Recover” option, in this Window; you can select or deselect the file types. Once you select the data type, you need to click on the “Next” button, and you will go to the next window. In the above Image, you can see How to select your location for data option. Just click on the drive or folder from where you have deleted your data and clicked on Scan button. After clicking on the Scan button, now you move to the third step, where you only need to wait for completing the scanning process. Scanning time may vary; it depends on the size of the hard drive. If I talk about my drive, then it took one hour to complete the scanning process. Once software completes the scanning process, it will show you the entire recoverable files preview. Also, I would like to share that the preview of deleted files can be seen without buying it. Check all the data and folder you wanted to recover whether they are available for recovery or not. If you get satisfied with the result of the software, then click on the recover button. 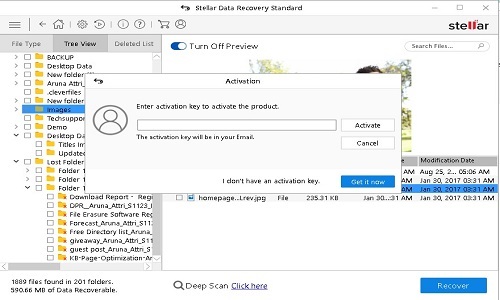 If you have the stellar data recovery software activation key then enter the activation key and click on the “Activate” button. Else, you can click on “Get it now” button; it will take you to the order page of the software from where you can easily purchase it. 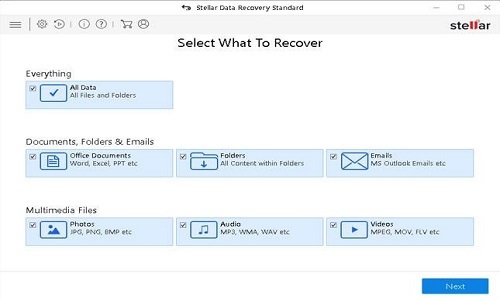 Stellar data recovery software is three easy step software which gives your data back!! If you have lost your files or you have, many files that you really want to keep a hold of it is important to protect them so it’s a good idea to both back them up. Also, to have something like this data recovery software on hands is a good choice. Accidents happen with anyone even if they are careful with their data, so it’s good to have a reliable solution with you. Also, I had a bit of a hiccup so yeah this is district by Stellar.